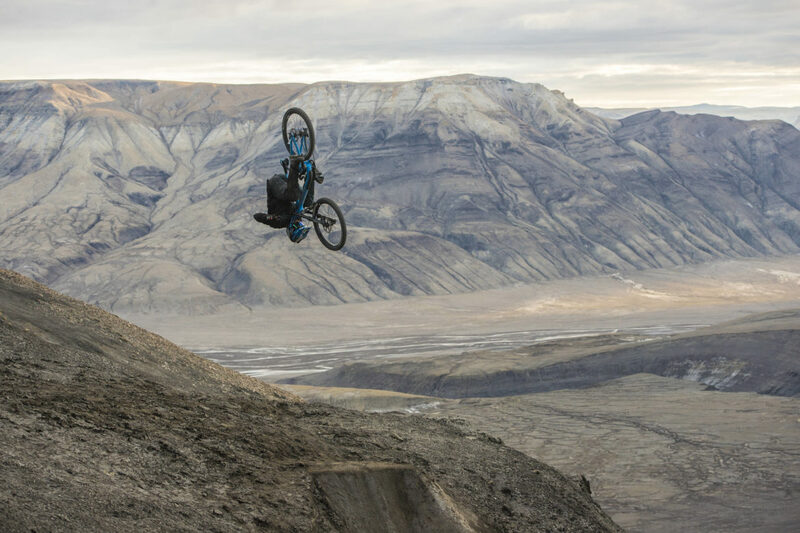 North of Nightfall is the latest Red Bull freeride movie, but it’s very different from previous films like Where the Trail Ends. 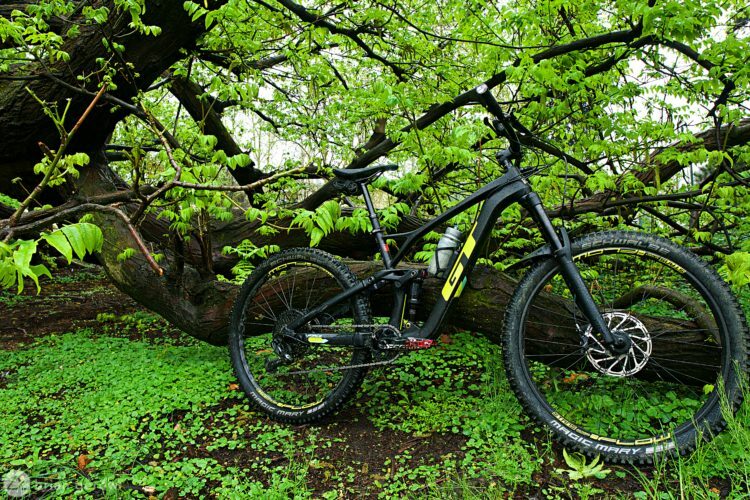 There are pros and cons to shuttling a mountain bike ride. 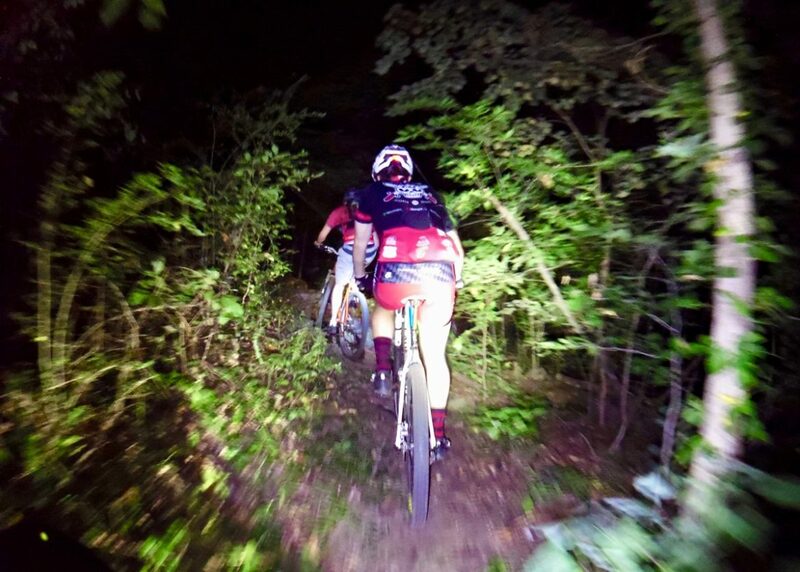 A surprising interpretation of mountain biking is found in hidden, forested pockets around Atlanta, GA.
Fathers can and do teach their children a lot through mountain biking. 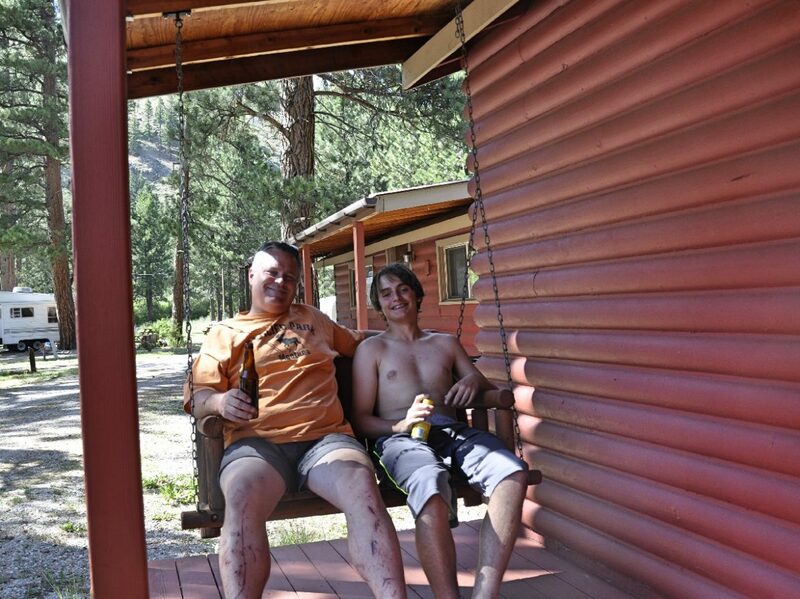 A Father’s Day tribute to rad mountain bike dads. 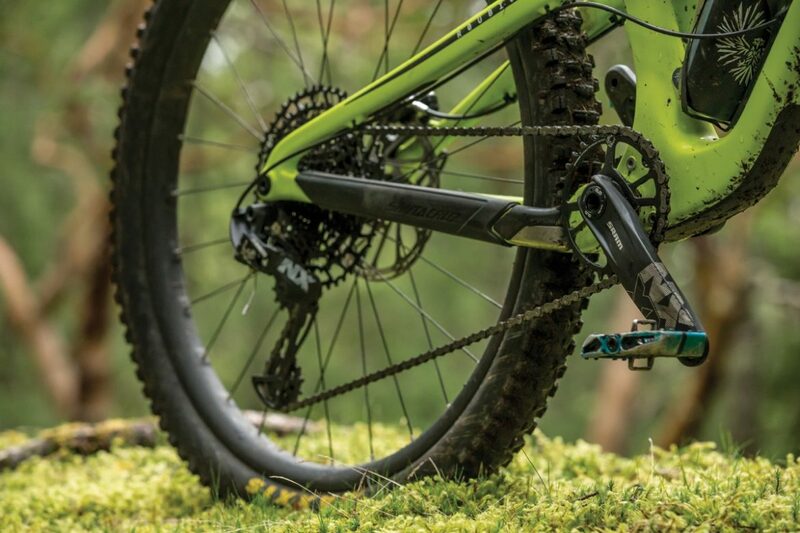 The SRAM NX Eagle drivetrain offers 12 gears at an affordable pricepoint. The new cassette is compatible with standard, 8-, 9-, and 10-speed splined driver bodies. 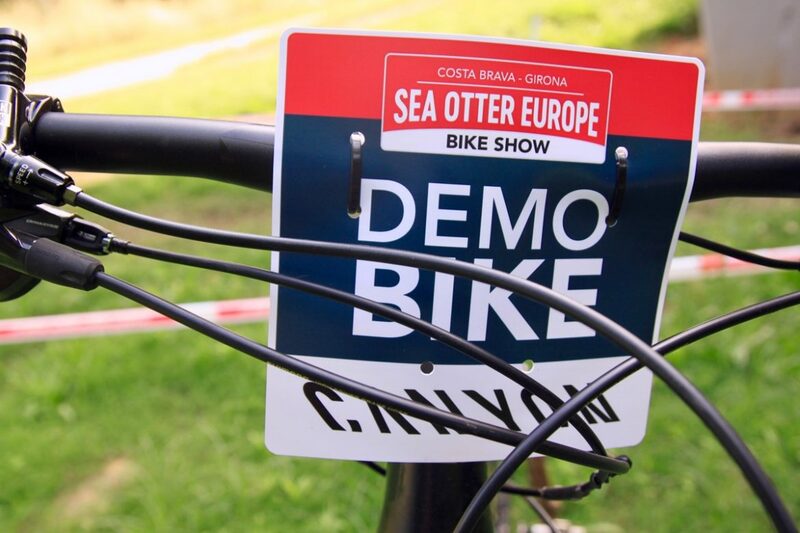 Sea Otter Europe, held in Girona, Spain, features mountain bike racing, hundreds of exhibitors, and demo bikes. Tens of thousands of cyclists attended this free festival in 2018. 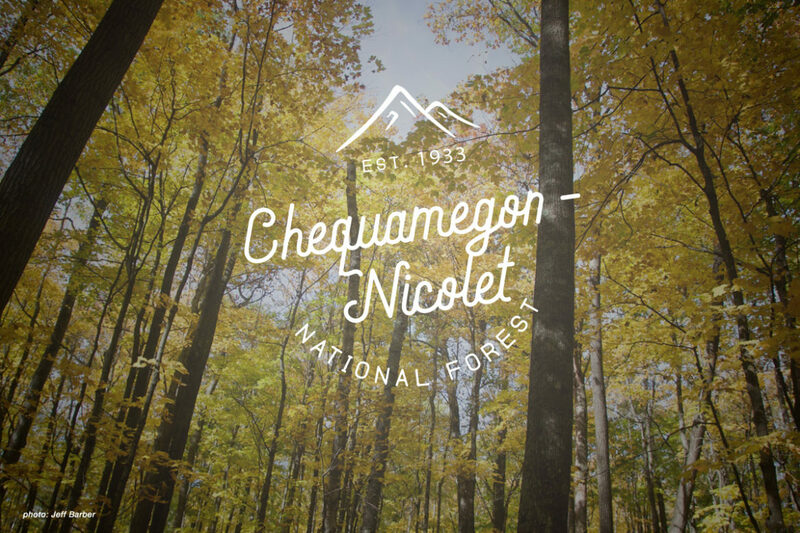 The Chequamegon-Nicolet National Forest features excellent mountain bike trails to explore, including the CAMBA system. 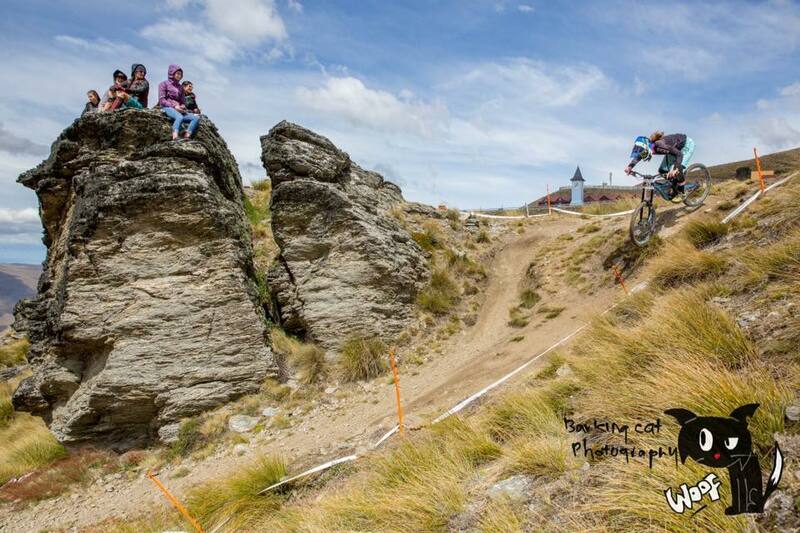 Roam Bike Fests are designed for women to have fun on mountain bikes. 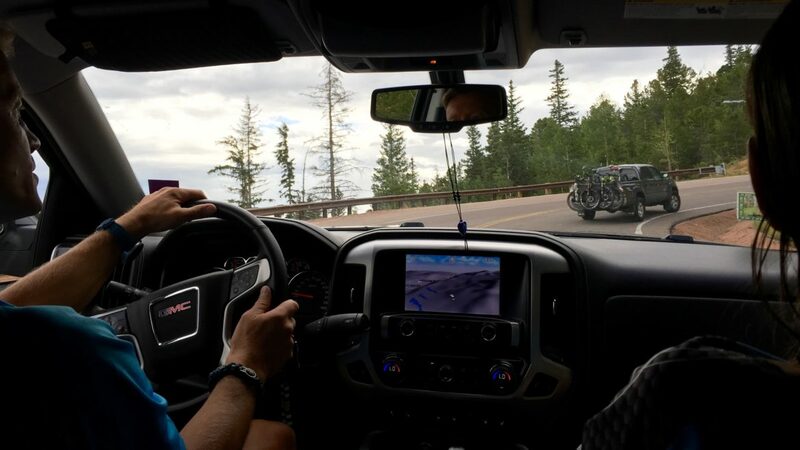 Riders won’t find skills clinics, competitions, or men here. 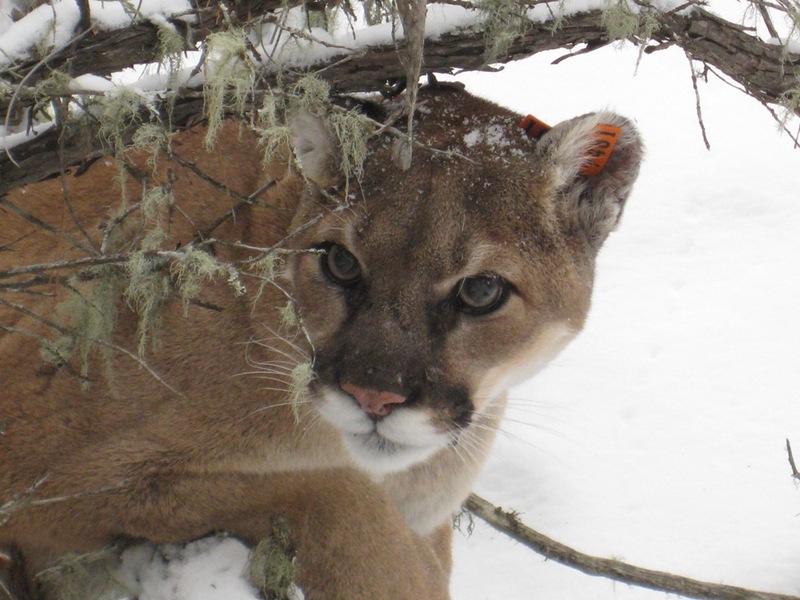 A mountain lion attacked two mountain bikers in Washington, killing one and injuring the other. 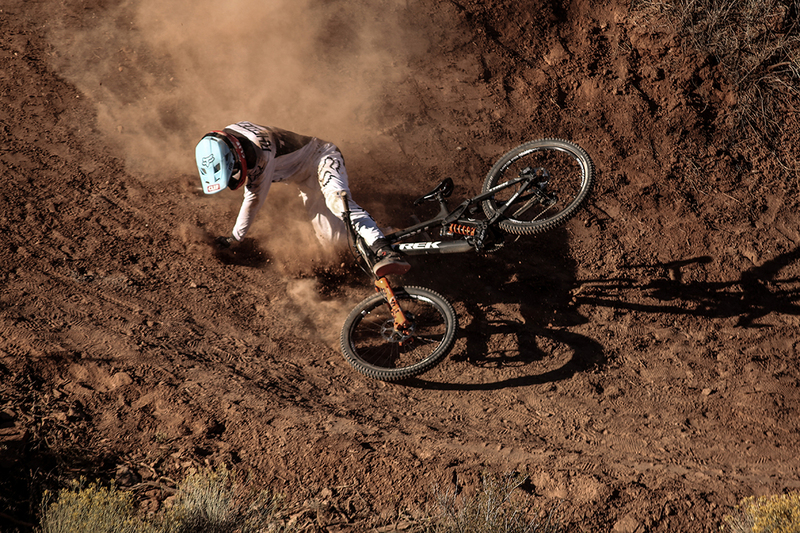 The Singletracks community shares their best (and worst) mountain bike crash stories. 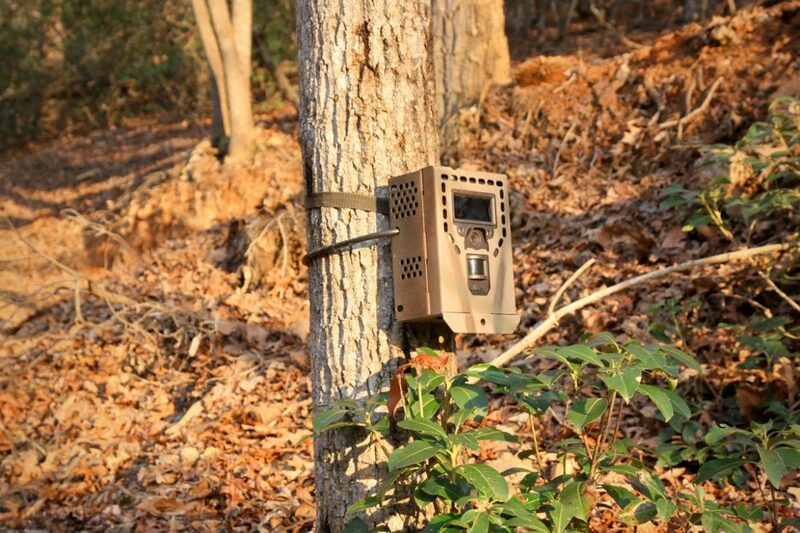 Game cameras are being used to identify mountain bikers who build illegal trails or trespass on private property. 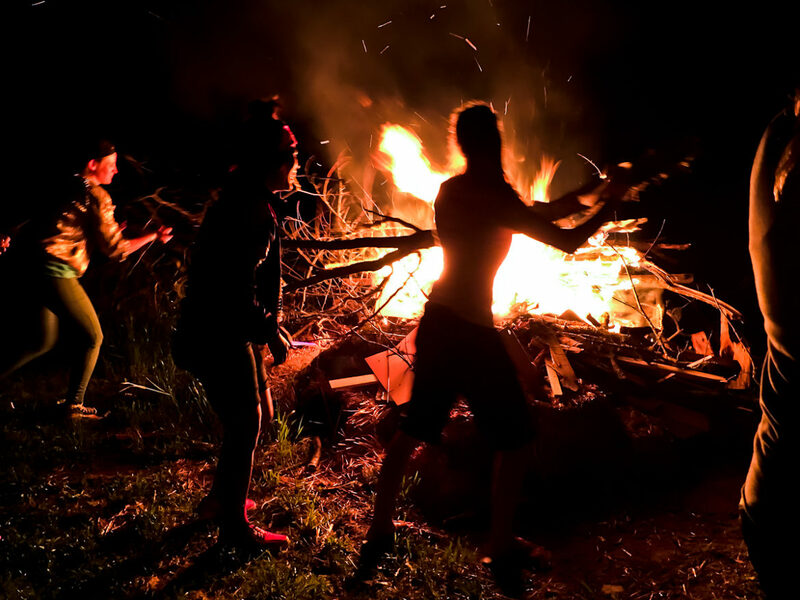 They’re even being used to catch trail vandals.